The successful candidate provides guidance and leadership in the delivery of services based on functional area of focus ensuring that organizational/district initiatives are met. In addition, manages all aspects of an athletic program including: making travel arrangements, recruiting, scouting, maintaining the budget, ordering new equipment, conducting practices and attending all games during the season. Responsible for teaching, coaching, and mentoring the student-athletes in the classroom, practice, and at games. Prepares and performs the required teaching responsibilities as assigned. (Teaching limited to less than 50% of regular faculty load). Follows all institutional regulations as it pertains to submitting paperwork for travel, equipment orders, and athlete eligibility. 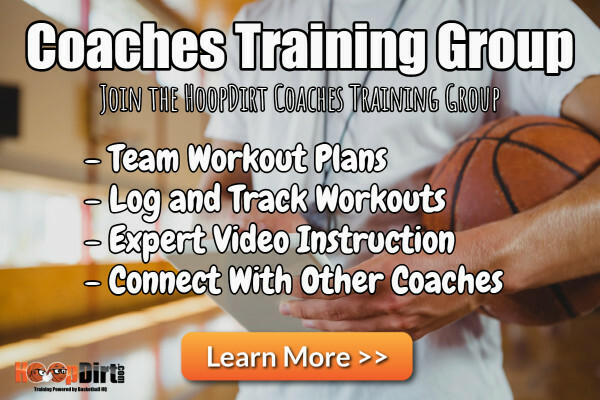 The coach must organize and design expert training sessions in accordance with National Junior College Athletic Association (NJCAA) regulations while providing a safe environment for students and athletes to learn and compete with high integrity.